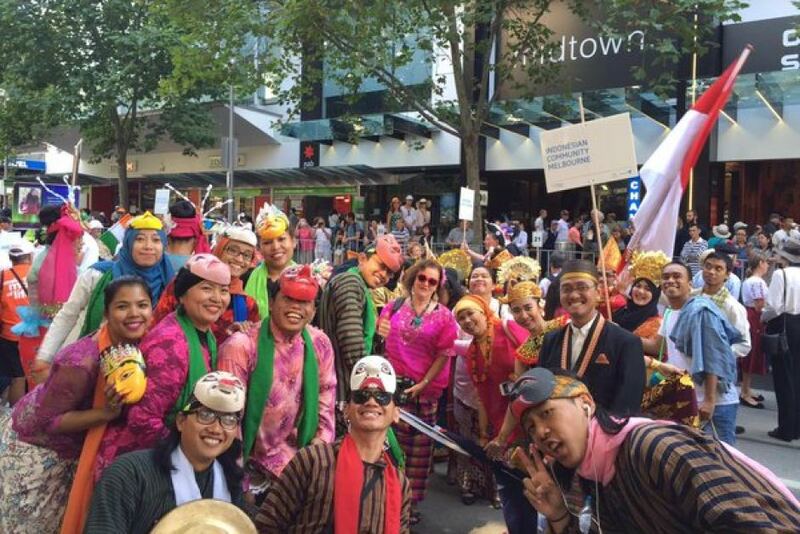 Australia has just increased the annual cap for Working Holiday Visa (WHV) or subclass 462 for Indonesia. The increase will take place over six years period until 2024/25. What Does It Mean to Indonesian Citizens? WHV or subclass 462 visa is pretty popular among young Indonesians. It’s appealing for undergraduates and masters program students (WHV applicants demographic) to further their experience before they enter “the real world” of work life. Living abroad is an appealing idea to many Indonesians, and WHV is one of the most-accessible program compared to similar program from other countries. “Di Indonesia, gaji lulusan baru mungkin sekitar Rp 4-5 juta sebulan, tapi lewat program ini menjadi pelayan restoran bisa mencapai Rp 15-20 juta per bulan,” katanya. Trans: In Indonesia, a fresh graduate could only earn IDR 4-5 Mill/month on his/her first job, but if you do WHV, you can work as a waiter/waitress and could earn IDR 15-20 Mill/month. How to apply for WHV? This is usually about AUD5,000 for your initial stay, plus the fare to where you are going after leaving Australia. You can get this letter from the Indonesian Directorate General of Immigration. Like anything else in life, everything has a better chance of success with good planning. Since Australia also allows you to have a second year WHV, in which you can extend your stay for another year given that you meet all the criteria, planning becomes even more crucial. We can help you to make that plan, most-suited to your background and circumstances for the best possible outcome, as far as your future in Australia is concerned. Get in touch with us using the contact form (below if you read this using your mobile phone) and let us know how we can help you apply for WHV.